How to model a liquid in glass with Corona Renderer? 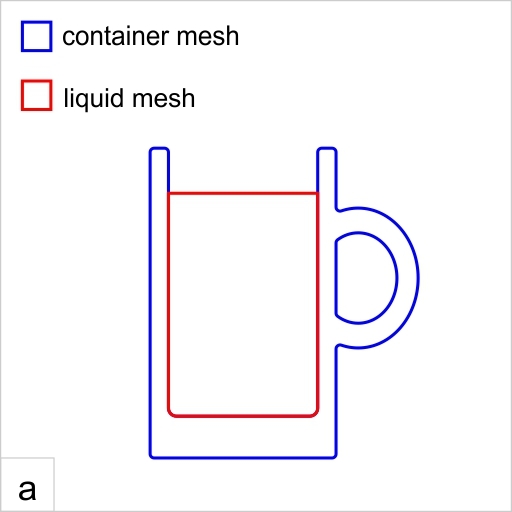 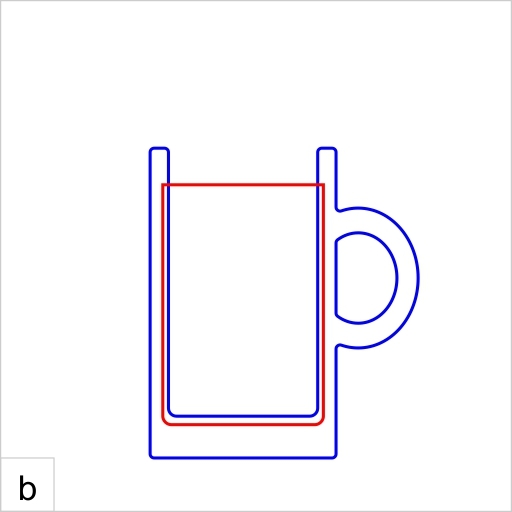 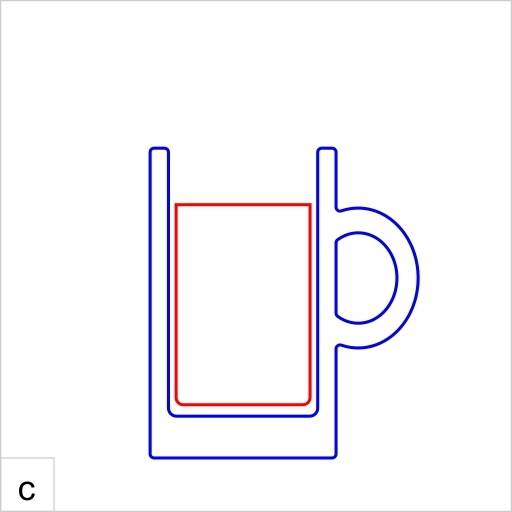 The correct way to model a liquid in glass is to duplicate part of the container's inside, cap it, and make it slightly bigger than the inside of the container. 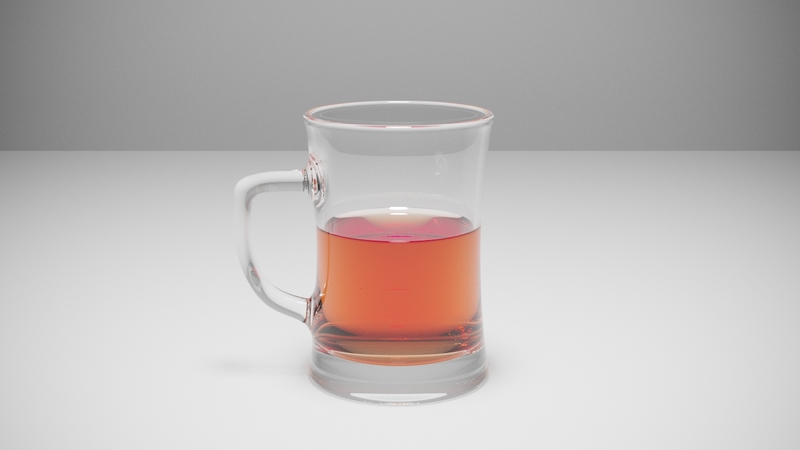 In Corona Renderer, this is the correct workflow for such scene and there is no need to use multi/sub materials or flip normals of the liquid mesh like in some other renderers.